Turkish-American businesswoman Derya Taskin was appointed to serve as the deputy mayor of Paterson, NJ in January 2016. Taskin also serves as the president of Paterson Turkish American Association and was appointed to be the Commissioner of the Library and Museum Board for Paterson in 2010. 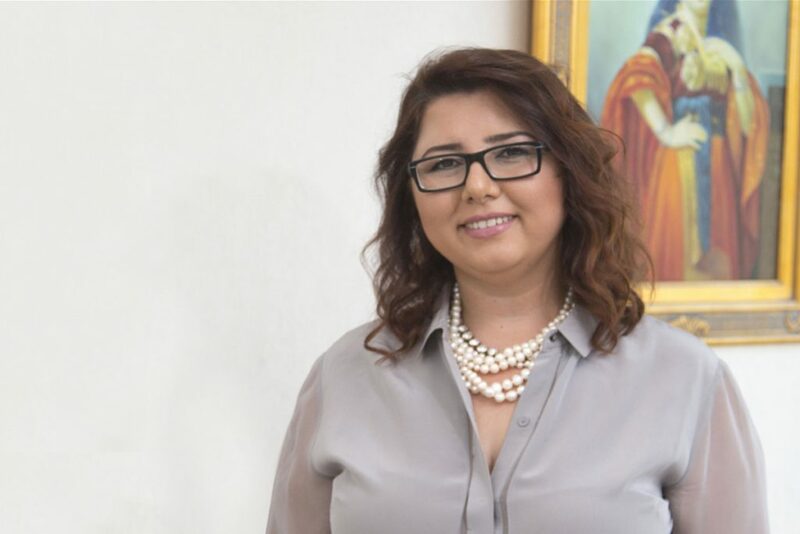 In her new position, she will act as a liaison between city hall and the Turkish community, which is growing rapidly and flourishing in the city. According to Taskin, she will act as “a bridge between, to resolve any problems Turks in the city may encounter.” She also wants to focus on increasing commercial ties between Turkey and Paterson. The non-paying position of deputy mayor was created by city hall in 2014 to boost community ties and the mayor had earlier announced he was planning to appoint two deputy mayors apart from the existing ones, one from the Turkish community and one from the Bangladeshi community, which also has a sizeable population in the city.